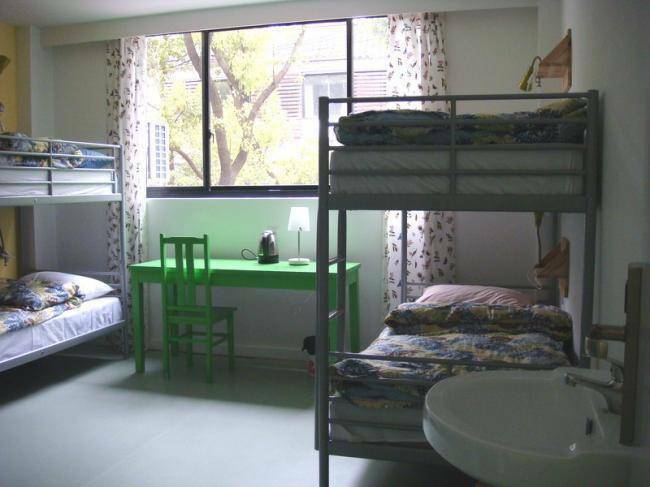 Taohuawoo International Youth Hostel is a member of the International Youth Hostel Federation (IYHF). 1. 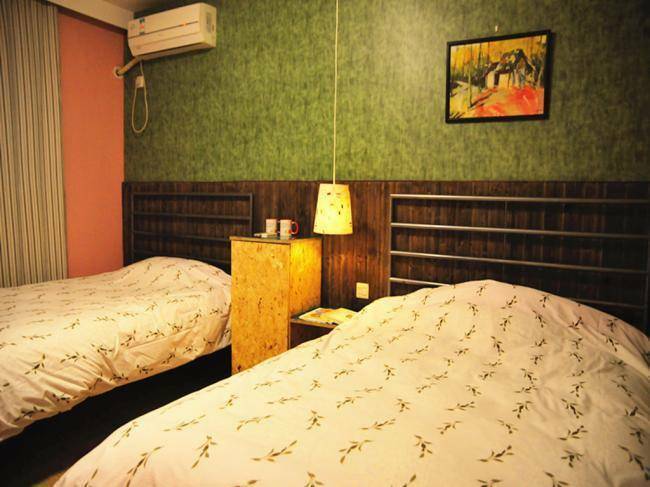 2 Km Near to Railway Station and Bus Station and old city centre, Suzhou Taohuawoo International Youth Hostel, is located in the centre of the old city at No. 158, Taohuawoo Street, a quiet area reconstructed from factory buildings. 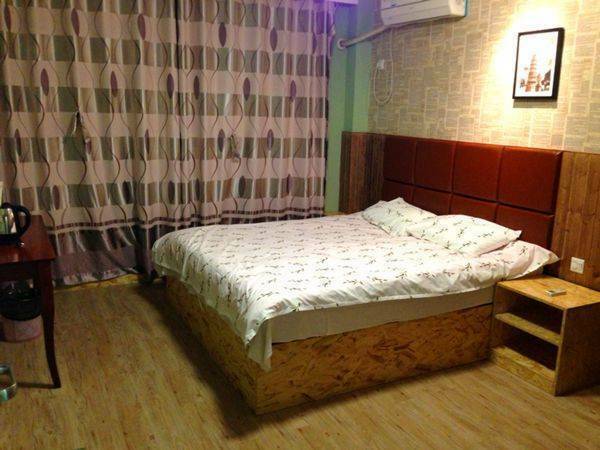 Come and enjoy our IKEA style rooms with views, while most of city attractions are within walking distance. Take advantage of free wifi and PC access or a more lively head-to-head on our movie projectors. 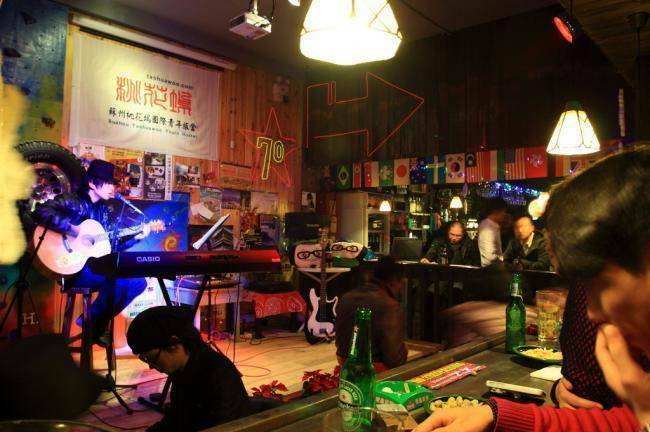 Join fun games such dart, indoor rock climbing, table pool, table soccer Most of all, flesh up with a bottle of bear in our traditional Chinese bar! We are located on No. 158 Taohuawoo Street; the nearest bus stop is Beisi Tower. Walk towards west from the bus stop, turn right after around 20M to Taohuawoo Street, you may notice us from a red billboard on the top of our building indicating Taohuawoo Loft Zone (桃花坞创意园). Keep walking for 3 minutes, you will find us. * From Airport: there is no airport in Suzhou, you may take a flight to Wuxi or Shanghai, then take a shuttle bus to Suzhou. North Bus station: 1. 2 km to North Bus Station. Take any buses passing Renaming Road for ￥1/￥2 or a taxi for ￥10. 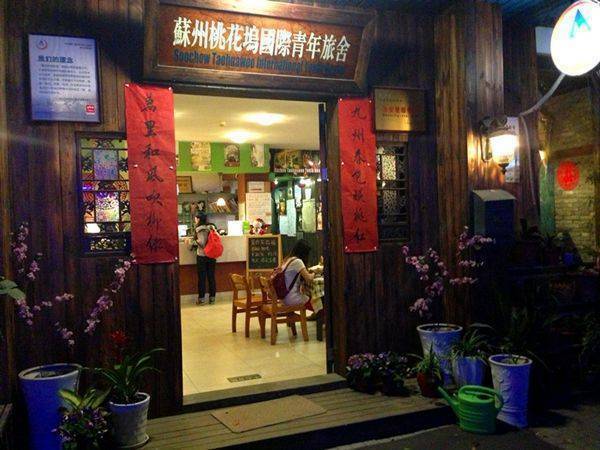 *Guanqian Street (The famous shopping area): about 15-20 minutes, with good shops, great restaurants with cheap western and Chinese food, lively bars (Western/Chinese) and many Teahouses. We are located on No. 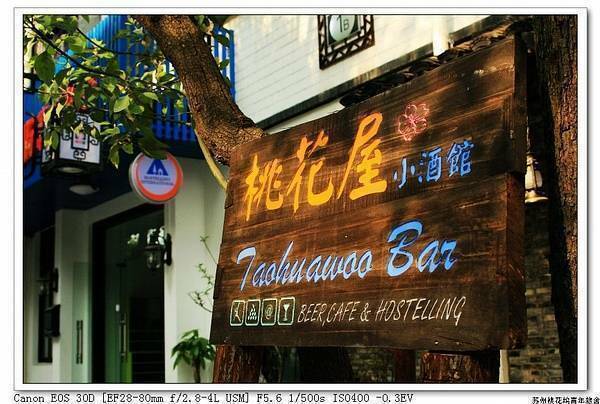 158 Taohuawoo Street in old downtown; the nearest bus stop is Beisi Tower. Walk towards west from the bus stop , turn right after around 20M to Taohuawoo Street, you may notice us from a red billboard on the top of our building indicating Taohuawoo Loft Zone (桃花坞创意园). Keep walking for 3 minutes, you will find us. Nearest airport: SHA,PVG From Airport: there is no airport in Suzhou, you may take a flight to Wuxi or Shanghai, then take a shuttle bus to Suzhou.